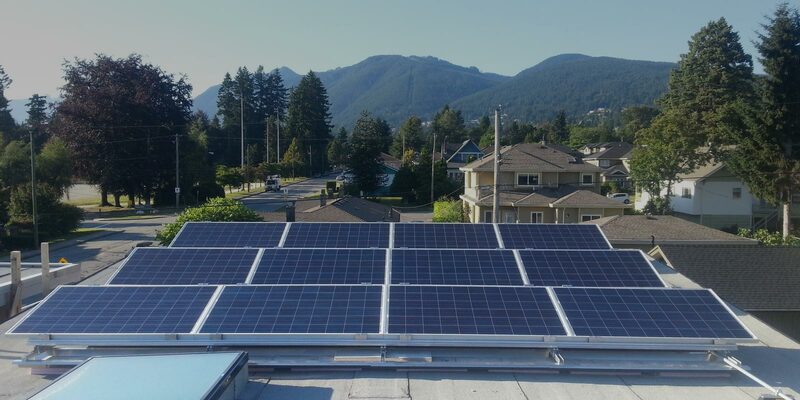 Terratek Energy is BC’s most experienced solar contractor. 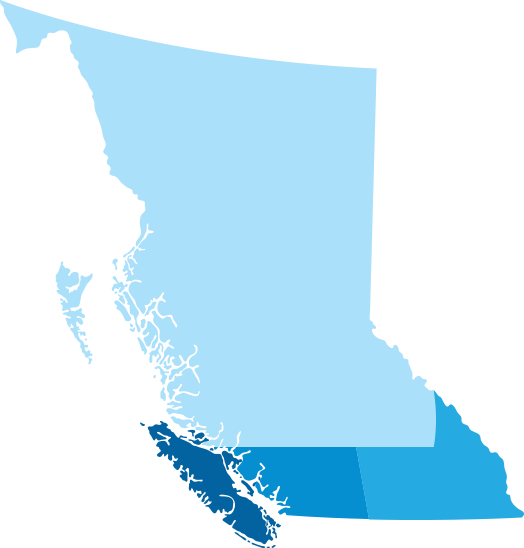 Terratek Energy was founded in 2005 and in this time we’ve completed 20% of all home and commercial solar systems in BC. We are a fully licensed Electrical Contractor and work with you through the entire process from design to permitting and system install. Our company’s driving force has always been quality installations that look and perform at an optimal level. 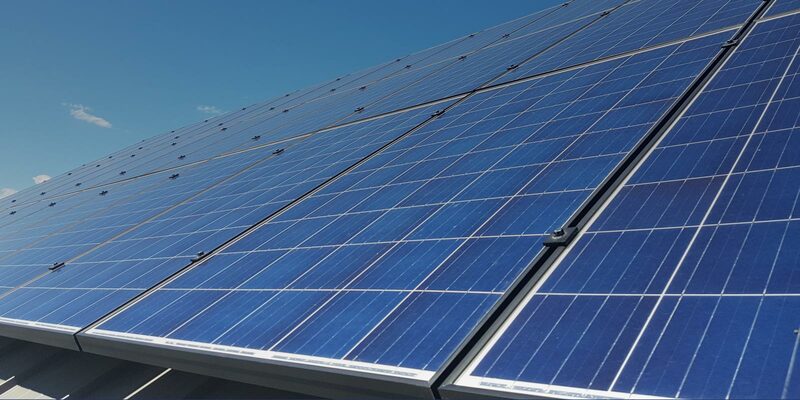 With a renewable energy system from Terratek Energy, you can make a positive environmental impact, reduce your utility payments and gain energy security. 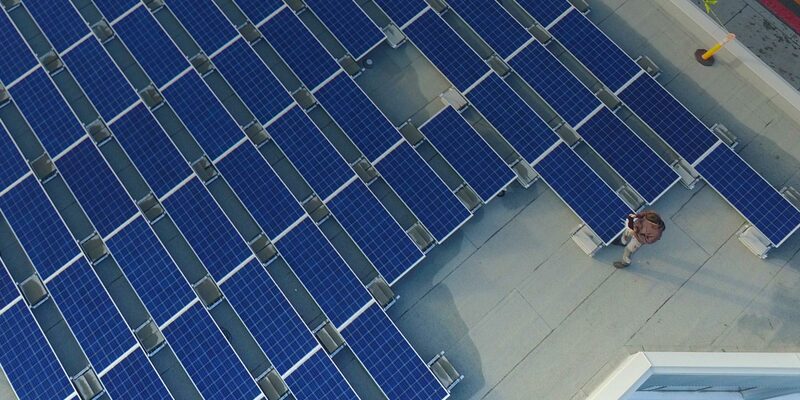 Reduce your electricity bills with solar. Market your business – improve your bottom line. We offer system design and education. How much will you spend on electricity over the next 25 years? Based on an average utility increase of 4% per year over 25 years. What does an urban farmer, retiree and commercial developer all have in common? A passion for solar power. Learn more about their choice to go solar and how net metering works in our new video. It was a good decision — the quality of workmanship and the after-sales service have been really, really good. I have found their staff, particularly Landon, to be professional, courteous and do extremely good work. Terratek is/was professional and friendly. I had no problems and am very happy with the results. They are great to work with, very professional. They answered any questions that I had and did a great job on the installation. Visit our Customer Stories page to learn more.